Henna is an amazing and chemical free method of dying your grey hairs away, or changing your colour subtly or dramatically. 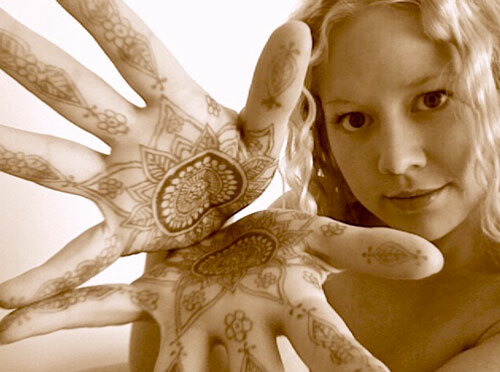 Henna Body Art is an ancient artform which dates back over 5,000 years. Perfect for special occasions, ceremonies, pregnancies. Purchase henna from our online shop. Delivered to your door. 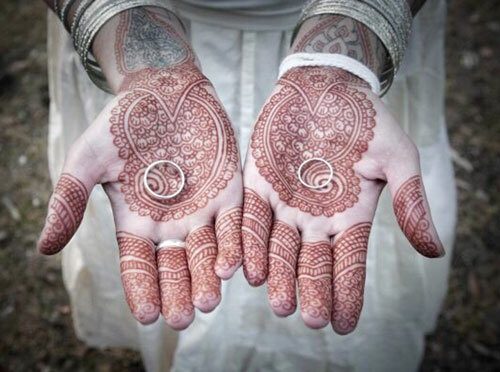 Learn about henna at it's uses as a medicine, hair dye and body art. Henna Body Art is an artform which dates back over 5,000 years. For thousands of years, henna has been used to colour & condition hair.